Location: Inside Park at St. Bart's. Keywords: 10 10 09 (537), beautiful (546), bride (546), ceremony (543), christopher (537), emotion (546), fun (546), getting ready (546), groom (540), New York (3), nicole (537), NJ wedding (543), nyc wedding (552), pa wedding (546), party (546), people (546), saint barthalomew's church (537), wedding (546), wedding photographer (549), wedding waldorf astoria hotel (537). 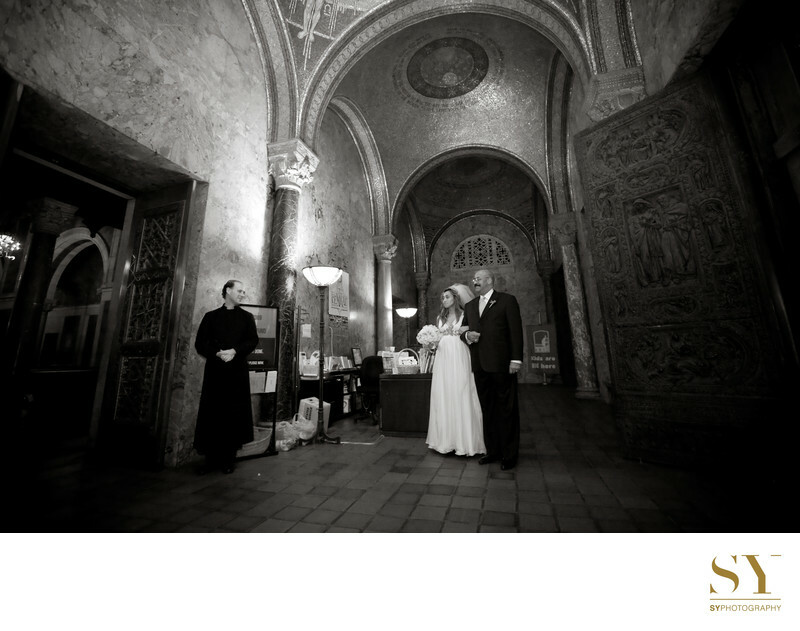 Filename: 151 NYC St. Bartholomew's Episcopal Church Wedding ceremony SYPhotography.jpg.